Enjoy this quiet neighborhood with open space behind the home that will never be built on. 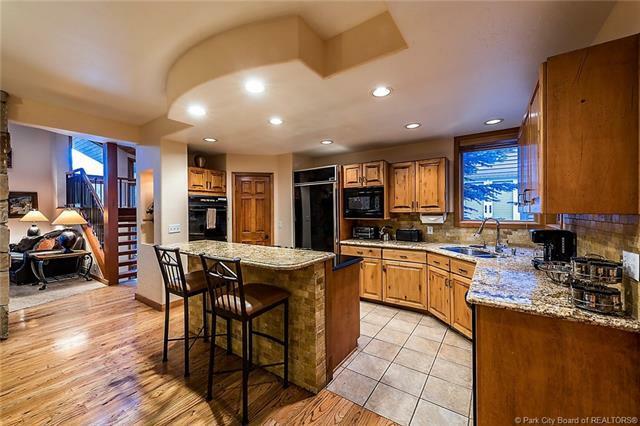 Its the perfect full-time home or vacation home for anyone who wants to be close to the Deer Valley slopes and yet in a private location.The home is remodeled with granite countertops and beautiful wood flooring. 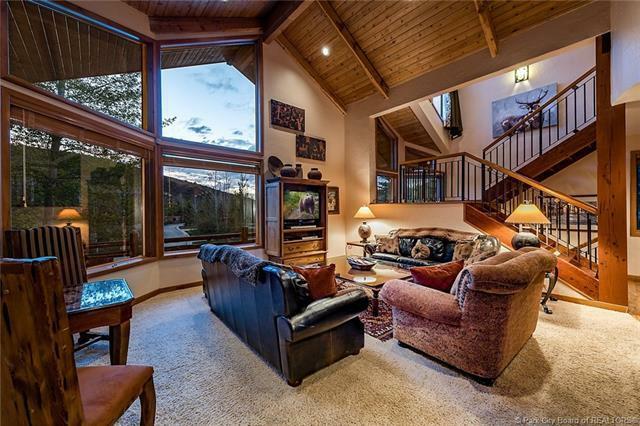 Plus the great room has soaring window walls and nice mountain views. Theres room for a giant dining table to seat everyone and even a shuffle board. 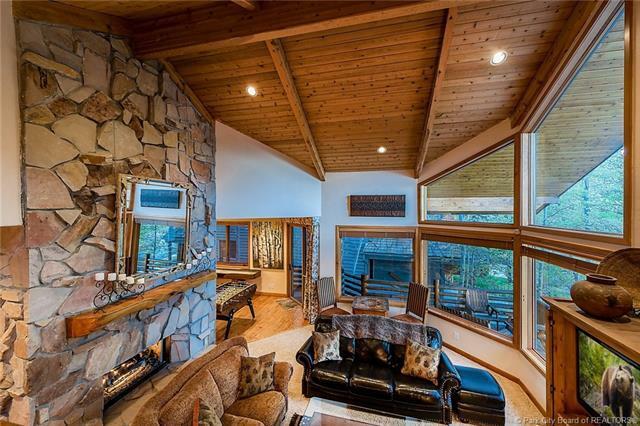 Enjoy the wrap around deck nestled in the trees while still taking in the views and providing a perfect spot for a personal hot tub. The master suite is spacious with a replace, huge walk in closet and gorgeous bathroom. 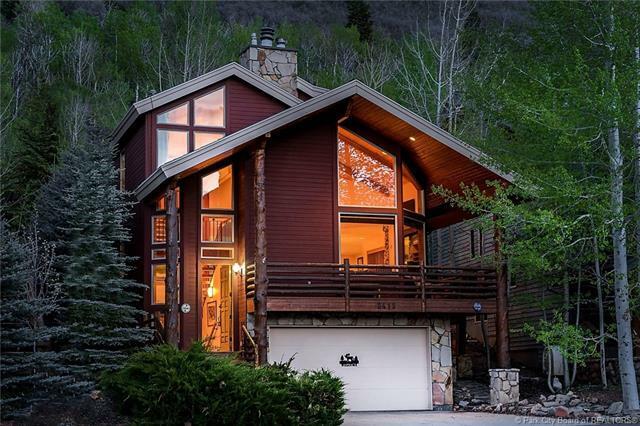 Any buyer will enjoy the well-maintained home and natural landscaping so they can focus on skiing, golfing, bike riding and all the other things Park City o ers. Sold furnished. New roof from 2010.